A skier shreds fresh powder this week at Purgatory ski area. The snow gods blessed Durango Mountain Resort with 28 inches of new snow in 24 hours this week. The bountiful gift, which fell in 24 hours starting around 5 p.m. Monday, left the resort with 81 inches of snow in February. I have skied Purgatory for 20 years, getting in more than 1,000 days, said Sven Brunso, vice president of sales and marketing at DMR. 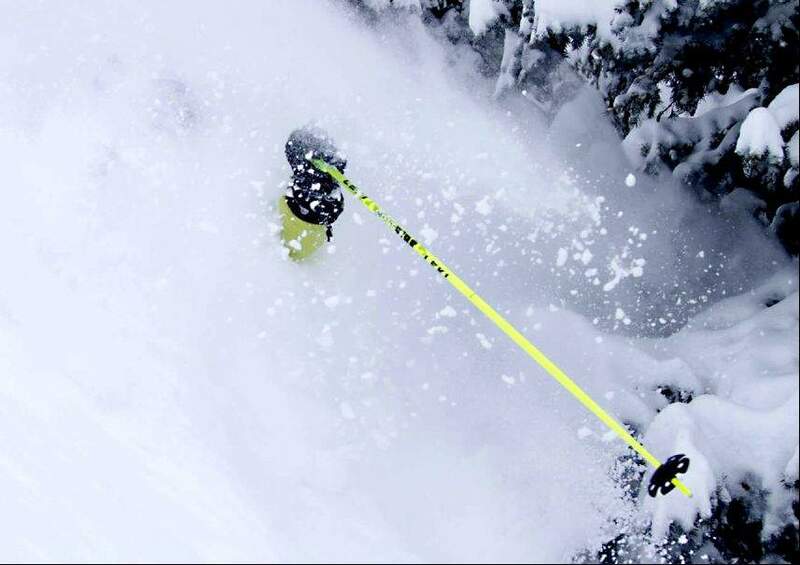 This was by far the best conditions Ive experienced. Midmountain snow depth currently is 77 inches, and the ski area was hoping to get around a foot from the system that moved into the area Thursday. Wolf Creek Ski Area, meanwhile, on Thursday was reporting 14 inches in the last 48 hours and a midway base of 97 inches. Telluride Ski Resort had received 3 inches in the last 48 hours and had a base of 61 inches.